We all love winter season, don’t we? But, this beautiful season also takes a serious toll on our health and skin if we neglect our proper care. Dry lips is one of the most common problems that we face during winters. This is because we often forget that it is the most delicate part of our body and it is very important to take care of them on a regular basis during this season. 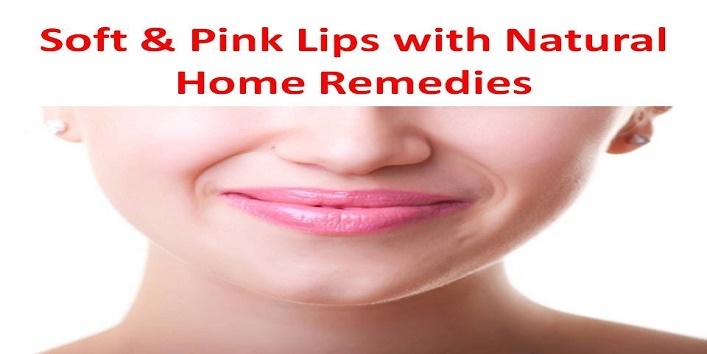 So, in this article, we have shared few home remedies to get soft lips naturally that are very easy and cost-effective. Note: Don’t forget to patch test before using these remedies. When applied on the lips, it acts as a conditioning and moisturizing agent for your lips. And it also helps in improving the texture of your lips and make them pink naturally. 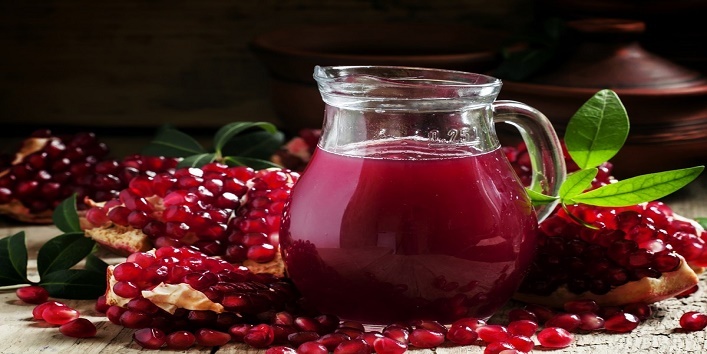 For this remedy, you just need to soak a cotton ball in the pomegranate juice and dab it on your lips. After that leave it for 1/2 hour and later wash it off with cold water. For best results, you need to use this remedy once in a day. 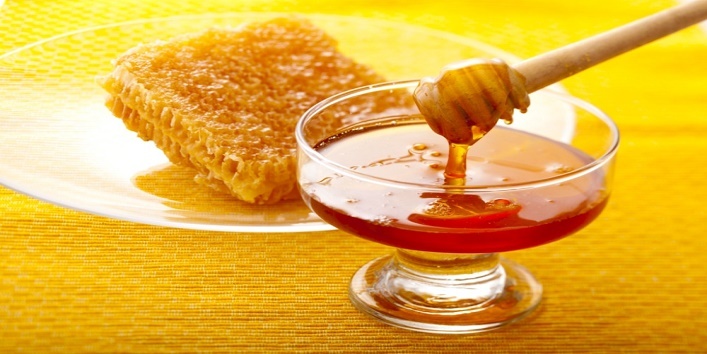 Honey is known as a natural moisturizer which can work like magic for your rough lips. This natural ingredient is full of antioxidants that will make your lips soft naturally. For this remedy, take a bit of honey and apply it to your lips and leave it for 10 minutes. Later, wash it off with cold water followed by a lip balm. This natural ingredient is very effective for treating dry lips and combating dark skin on lips. It also helps in improving the overall texture of your lips. 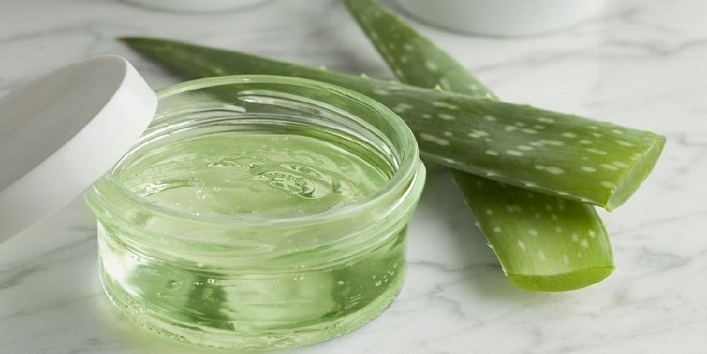 For this remedy, you need to extract fresh aloe vera gel. After that, apply it to your lips and leave it for 1/2 hour. Later, rinse off your lips with water. Use this remedy daily to get best results. 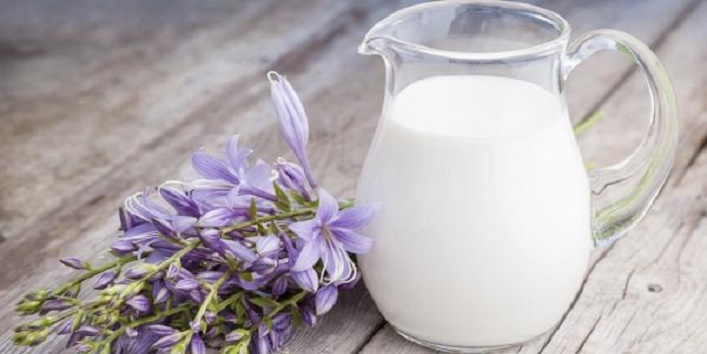 Milk contains nutrients, which can make your lips smooth and soft. And you can use this remedy all year long for soft lips. For this remedy, you need to apply cold milk to your lip area and keep it on like this for 15 minutes. Later, rinse off your lips with warm water. For best results, use this remedy twice a day. This is an age-old remedy to treat chapped lips. 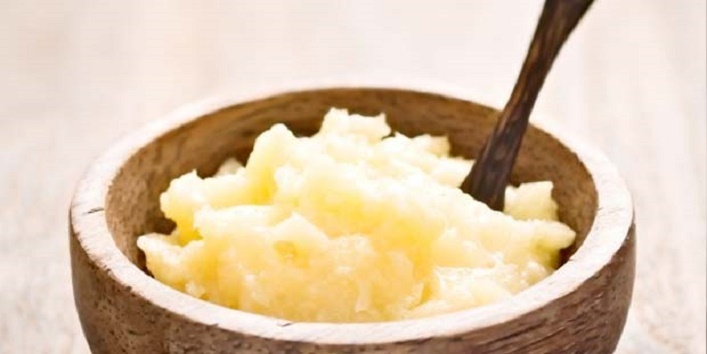 Desi ghee has moisturizing abilities that improve the texture of your chapped lips. For this remedy, just smear ghee on your lips and leave it. Use this remedy twice a day to get soft and smooth lips. Another amazing ingredient that you can use to treat rough and chapped lips. 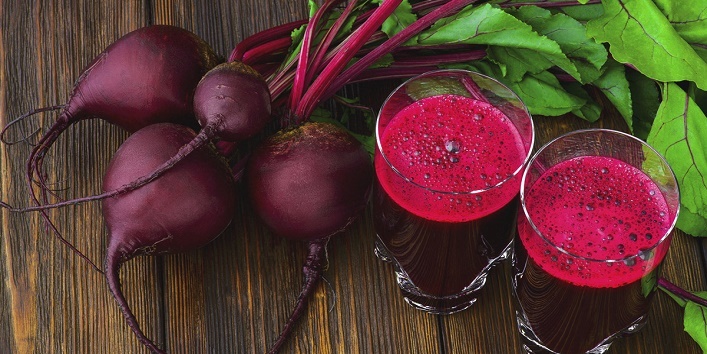 For this remedy, just cut a thin slice of beetroot and then apply it over your lips and leave it for few minutes. Later, rinse off your lips with cold water. You can use this remedy 2 to 3 times a day to get beautiful lips. This is an excellent remedy that will exfoliate your lips thus improving the texture of your lips and making it soft. 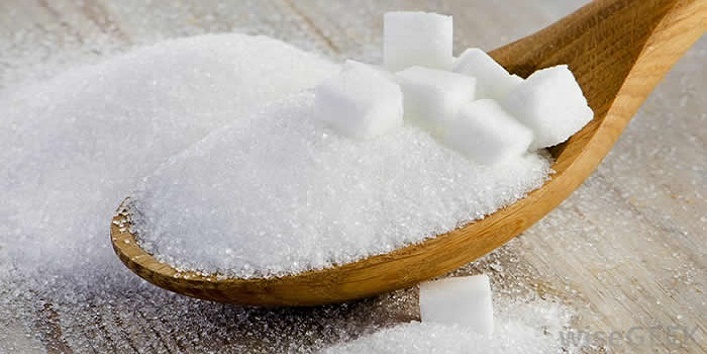 For this remedy, you need to blend 1 teaspoon of rose water with 1/2 teaspoon of granulated sugar. Now, apply the mixture to your lips and leave it for few minutes. Later, clean off your lips with warm water. Use this remedy 3 to 4 times a day for soft lips. Almond oil is best known for its lip-softening properties and if used on regular basis then this natural ingredient can help you to combat dry and chapped lips. 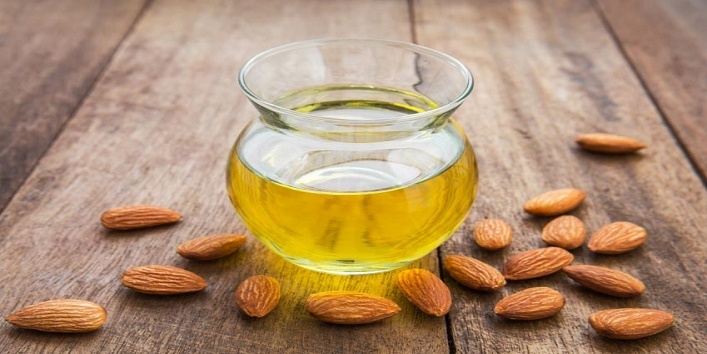 For this remedy, you need to apply few drops of almond oil on your lips and leave it overnight. Next morning wash it off with water to get soft and smooth lips. So, these were the few home remedies to get soft lips that you can try anytime.